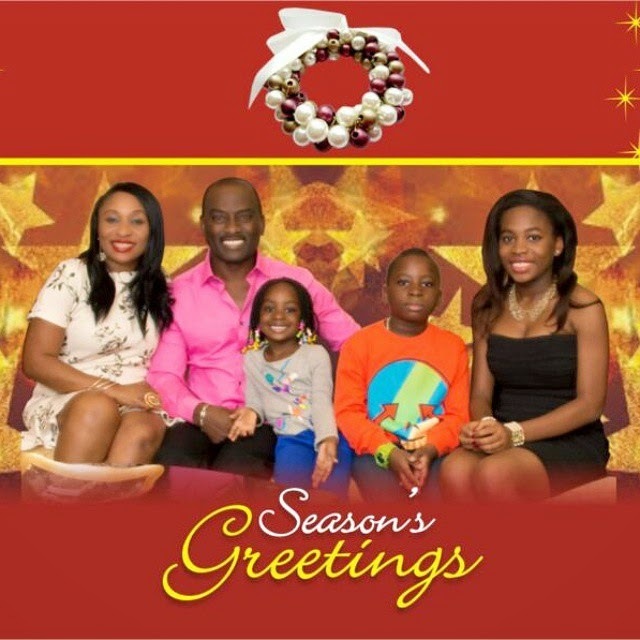 Music enterpreneur, Dayo Adeneye has shared his family Christmas card on social media after losing out at the recently held APC primaries to contest. The card shows his wife and three children, two daughters and a son. 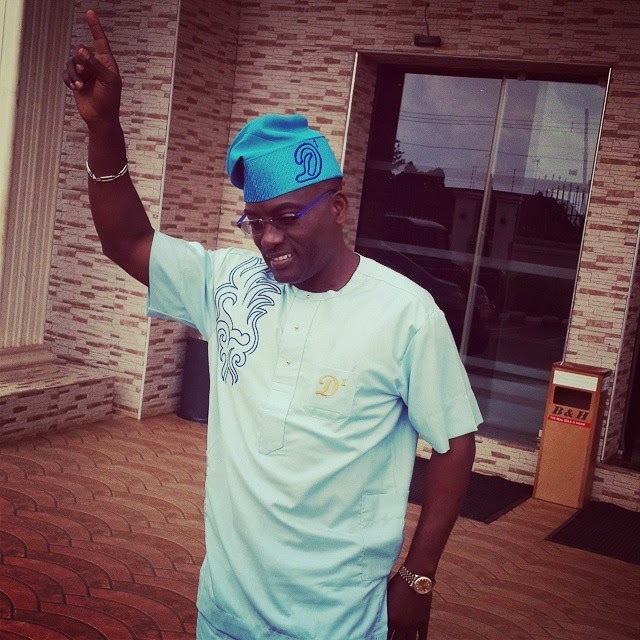 Dayo Adeneye made known his decision to venture into politics a couple of months ago and this set back is not going to stop him. Soon after the loss, he released a statement saying he believes the party is bigger than any individual and he still stands by and supports his party as 2015 elections draw nearer. To Baba God be all the Glory . We've only just begun. Taking it all the way to the top. #keepMoving#keepSmiling.